These are systems that enable remote reading capabilities to water consumption meters as well as water flow meters (controlled via solenoid valves) that did not equip this capabilities orginally. There are different methods, depending on the manufacturer, but the most commonly used are the pulse transducers. These systems are capable of converting the meter reading values to a burst of electrical pulses. The number of pulses is proportional to the measure that is taken out (for example water consumption or water flow). 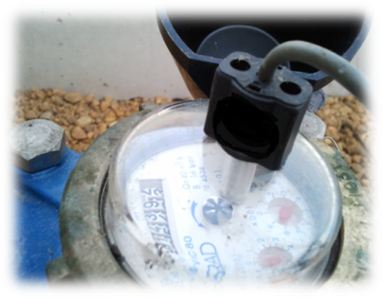 Other systems rather used for water meter reading are the M-Bus (meter-bus) and Mod-Bus. Both M-Bus and Mod-bus are standard meter reading systems. To this end, the meters must allow M-Bus or Mod-bus connectivity, as appropriate. 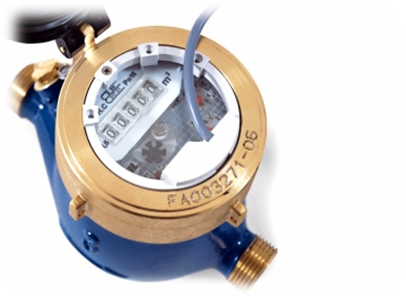 Depending on the water meter manufacturer and model, in some cases can connect multiple counters / registers can be connected in parallel to take readings from all of them simultaneously. A typical example is the connection of all water meters of a building to a single hub reading equipment. This piece of equipment would store all meter data and then send them to one or more control centers. Tellink offers a wide range of pulse transducers for most water meter, all framed within the product line TransTel-Water. These transducers attached to Tellink´s modems and data loggers and allow integrating water consumption readings within the centralized system of energy control.